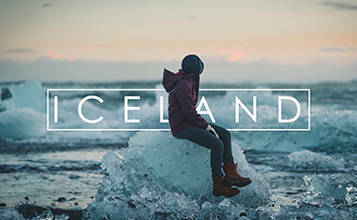 Description: Iceland - the film. The best of Iceland's Ring Road, in less than 2 minutes. No fancy transitions, well because, the country's beauty doesn't need it.